Personal training puts your body through a lot more stress than it’s used to. 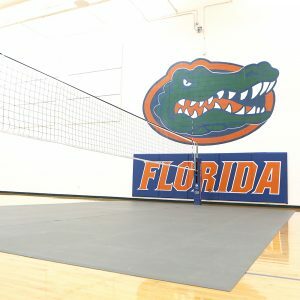 Eliminate impact forces and increase performance by training on a SmartCells mat or custom configuration. SmartCells® Personal Training Mats can help with impact reduction for rehabilitation purposes as well as provide a stable surface for advanced physical training. Our Small Personal Training mat is designed in a compact size to make it a convenient and cost effective option for an at-home gym solution or an office with limited space. The medium-sized SmartCells PT mat is ideal for exercises that require lateral or front-to-back movement, and is light enough to move out of the way when it is not in use. Need space for multiple exercises or want to workout with a buddy? The large SmartCells PT mat is designed to provide an ample-sized area for working out and is heavy enough to resist movement even under the most rigorous activities. Whether you need wall-to-wall flooring or custom dimensions, SmartCells personal training flooring is easy to install and can be designed to meet your exact specifications and needs.